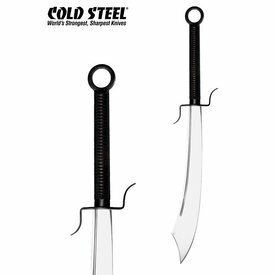 Cold Steel has designed this sword for martial arts and cutting tests. 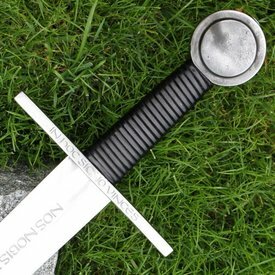 It is a fully functional replica with a razor sharp blade. 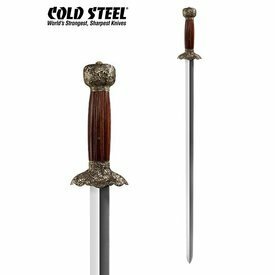 The blade is made of 1055 carbon steel, it is 59 cm long and 6,35 mm thick. 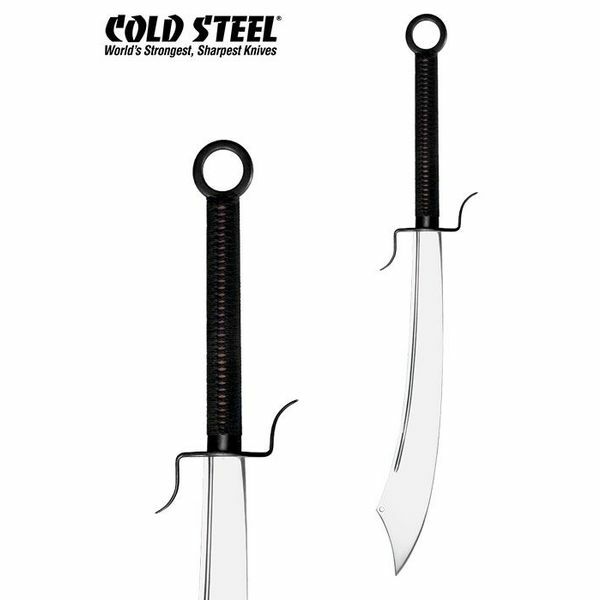 This weapon can easily be resharpened when blunt. 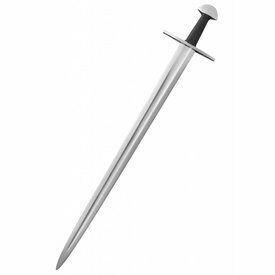 This two-handed sword is 96 cm long and weighs 1616 grams. 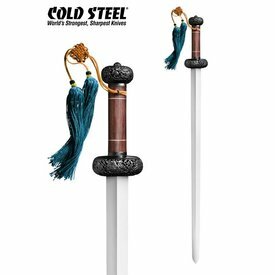 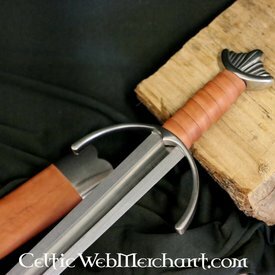 This sword is delivered including a scabbard.